As a child Nneile Nkholise spent weekends with her mother, trying to make wooden chairs, or build things using waste materials and she went on further to junior school in a school that included entrepreneurship in its curriculum. Nnelie’s says her love for entrepreneurship and business grew during her junior school years as she could translate her passion for innovating new products, into a business and sell to my schoolmates, but this love for entrepreneurship couldn’t translate to a successful startup as she says she failed severally because her focus was on the monetary benefits. It took Nnelie close to 15 years before she could establish a successful startup – Med Tecma Group. Med Tecma Group was established in 2015 at a time when Nnelie was doing her Masters in Mechanical Engineering with a research topic focused on the application of Additive Manufacturing to create facial prosthesis primarily for people who lose facial features due to cancer. Med Tecma Group, was driven by a greater purpose, to make innovations that addressed society’s issues. Being a woman in a male dominated sector of Additive Manufacturing, she discovered that the research findings could be applied in creating breast prosthesis, because breast cancer is one of the leading cancers affecting majority of women throughout the world. Nnelie would then go on to ased on creating breast prosthesis for women who have undergone mastectomy due to breast cancer. Med Tecma Group applies technologies such as Additive Manufacturing, Robotics, Digital technologies to create products. 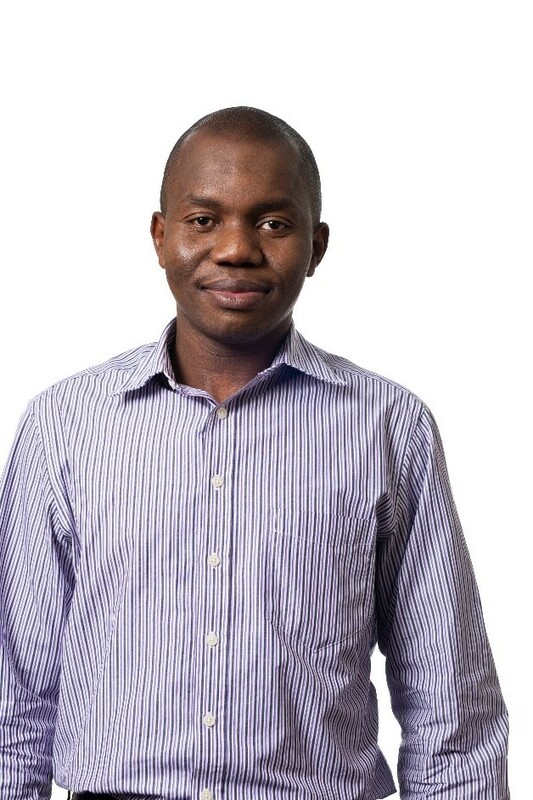 With additive manufacturing gaining a huge popularity within the manufacturing sector globally, and in Africa, there are a lot of opportunities for the technology. 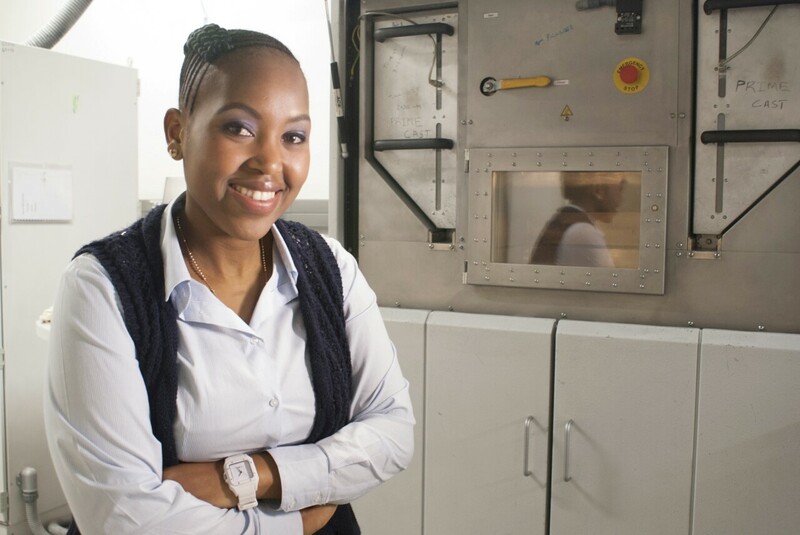 In just over 2 years of operation and driven by a need to innovate and expand territories, Nnelie and members of her team are currently developing industrial valves using Additive Manufacturing made of carbon fiber polymers, to be applied in the oil and mining industry, they have also widened their scope of service beyond just designing medical prosthesis, and together with the group of talented designers, created educational games to help people who have English as a Second language, learn it better, these games have now been applied in the classroom environment, in many schools in South Africa. Nnelie says it is very rare that one would find a young black woman, in an innovative industry like hers, where there are always big risks and many challenges. However, she has put behind these challenges gaining her biggest success by producing medical prosthesis, because the product came at a time when the statistics of women diagnosed with breast cancer where at their highest and solutions were needed, on how to help women get a product that resembles a natural breast. The product has gone on to earn her recognition as one of the top female Innovators in Africa by World Economic Forum in 2016 and she has as well been awarded Presidential award at the South African Youth Awards 2017. The 2016 Tony Elumelu Entrepreneur says her biggest challenge to date has been funding and finding the right investors to believe in the business and help them launch on a larger scale. Nnelie eventually received from the Tony Elumelu Foundation at a time when her team was busy with large scale production of one of their products, this funding she says helped cover production costs. The Tony Elumelu Foundation’s impact in her business however has not only been through funding as she says the opportunity for learning and mentorship has been of huge impact in her business helping her transition from just being an engineer with little or no prior formal training on business management, to being a business leader and effectively manage a company successfully.